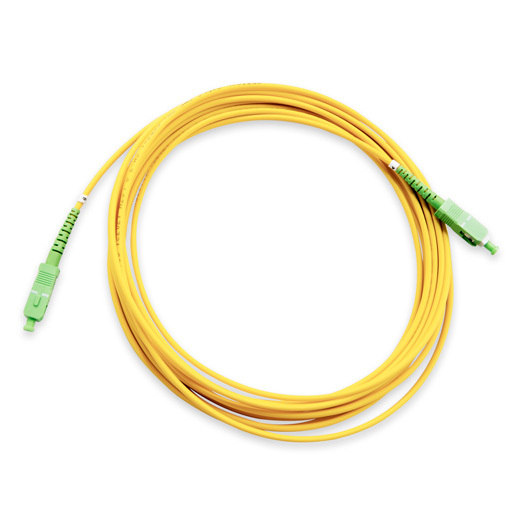 The new range of patch cables offers unique ultra-low insertion loss and back reflection, securing a limited loss budget for the transmission system, resulting in an extended network reach, better signal quality and reduces amplifier costs. Each connector is thoroughly tested and reported with an interferometric microscope. Additionally, each connector is tested with focus on Insertion Loss and Return Loss. Serial number, IL and RL are written on the labels at each connector end as a standard. 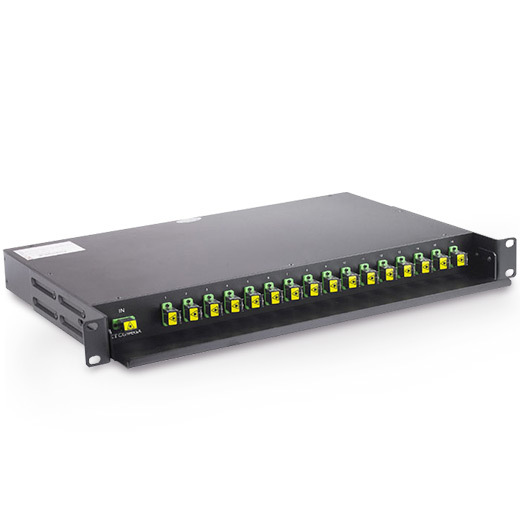 This ensures a unique quality with excellent performance, resulting in an optimal connection and high network uptime. 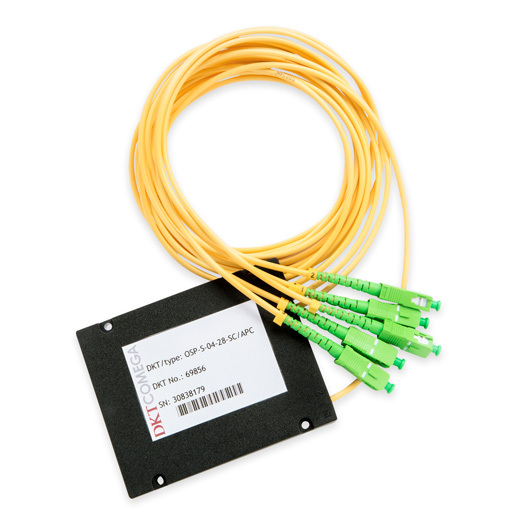 DKT provides a variety of optical connectors. The DKT connectors are known for its locking mechanism that gives an audible click when pushed into the adapter. This push-pull design prevents rotation misalignment. The connector family includes the Physical Contact (PC) pre-dome polished ferrule end face that reduces back reflection over a ferrule with a flat end face. To further reduce the unwanted back reflection DKTCOMEGA offers the Angled Physical Contact (APC) version that has a ferrule end face with an 8˚ angle. 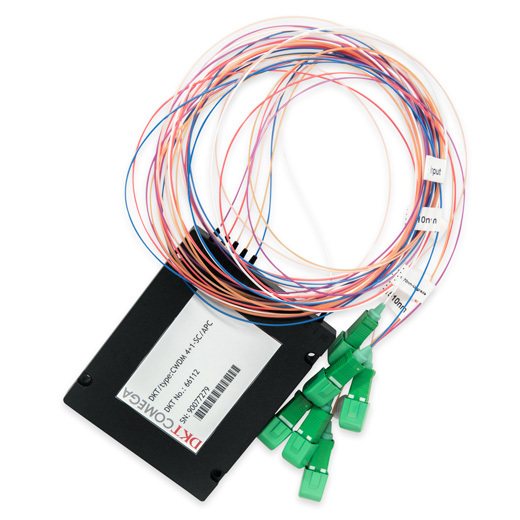 The DKT connector is available in a single mode version with zirconia ceramic ferrules, and is fully compatible with NNT-SC hardware. The precision molded body and boot are made from UL-rated material.